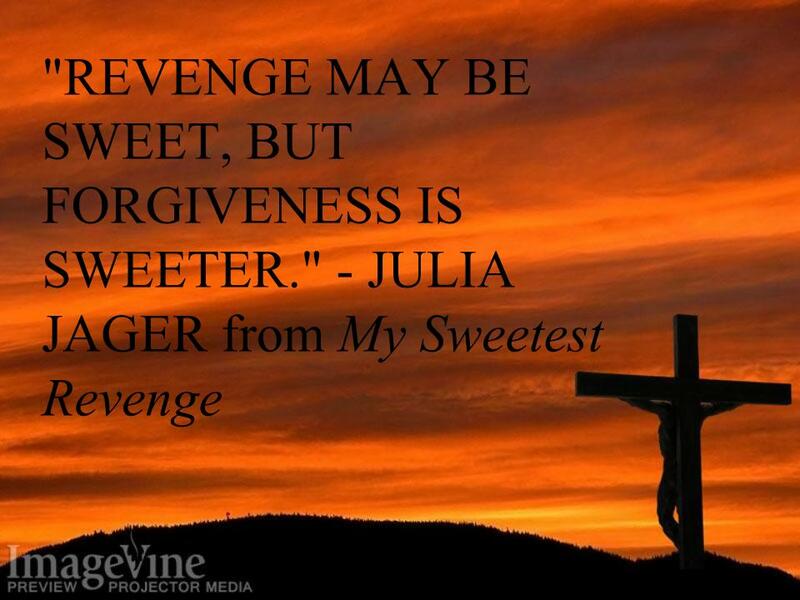 My Sweetest Revenge is now available! Yay! 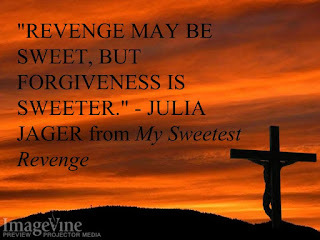 About a week ago, I finally received the email that My Sweetest Revenge is up on all five sites! You can purchase it from Amazon, Apple iBooks, B&N, Google Play, and Kobo. Check it out and if and when you do buy it, please leave me a review! I'm dying to know what you think of it! • Amazon See it live! • Apple iBooks See it live! • Barnes & Noble See it live! • Google Play See it live!